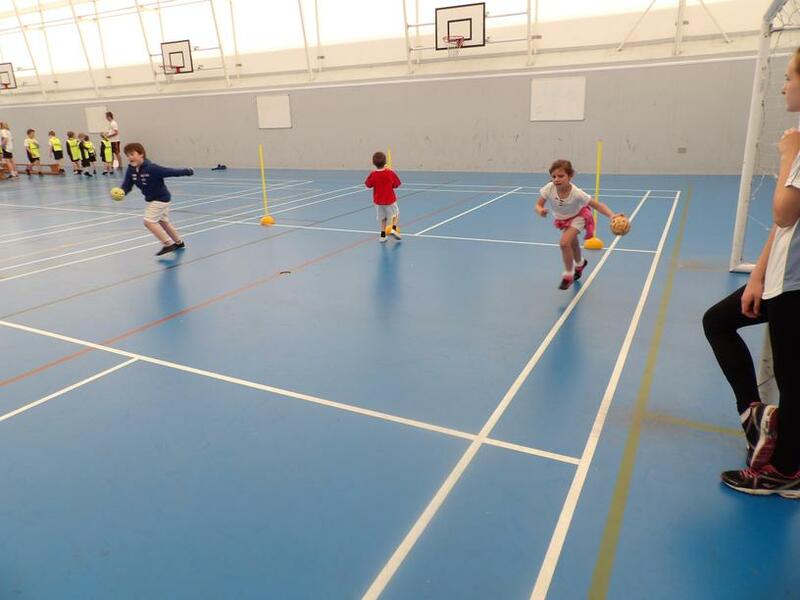 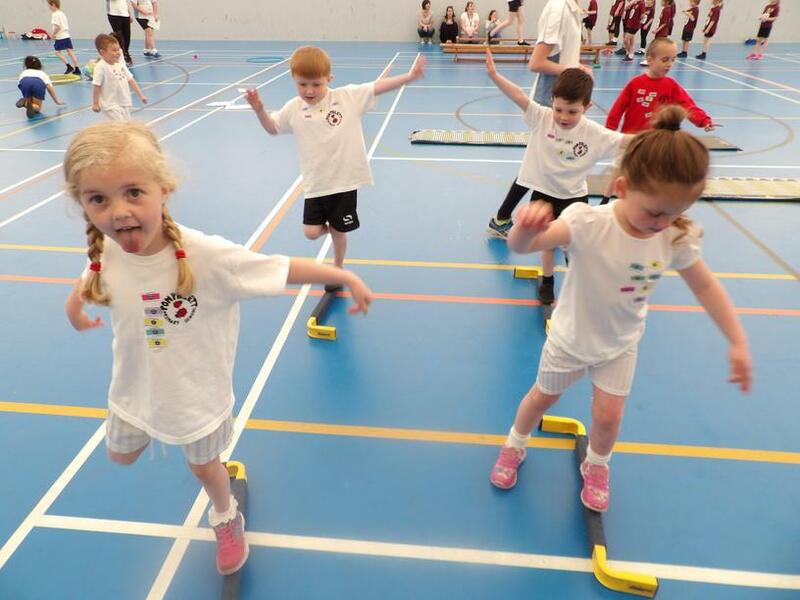 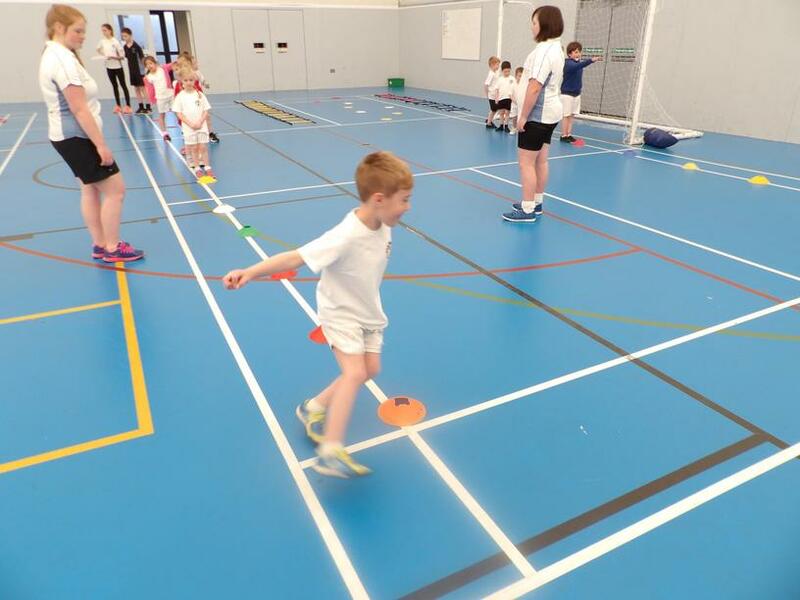 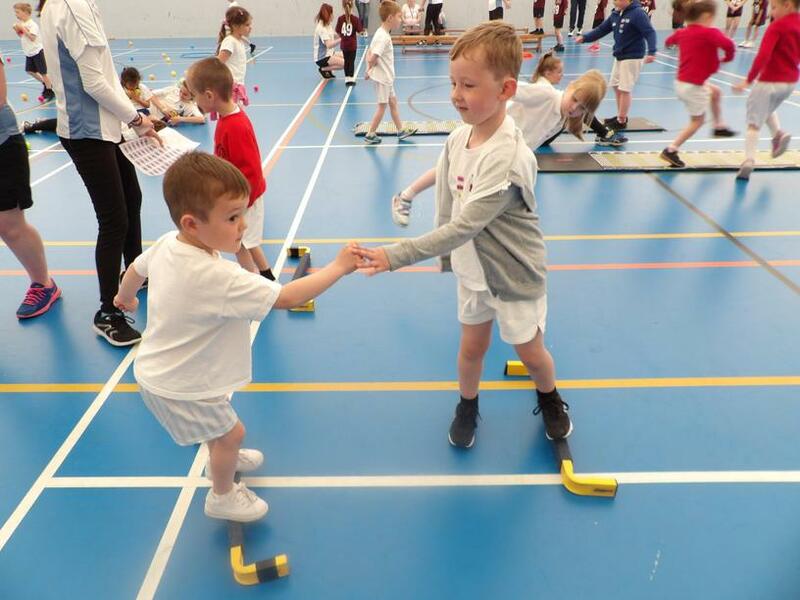 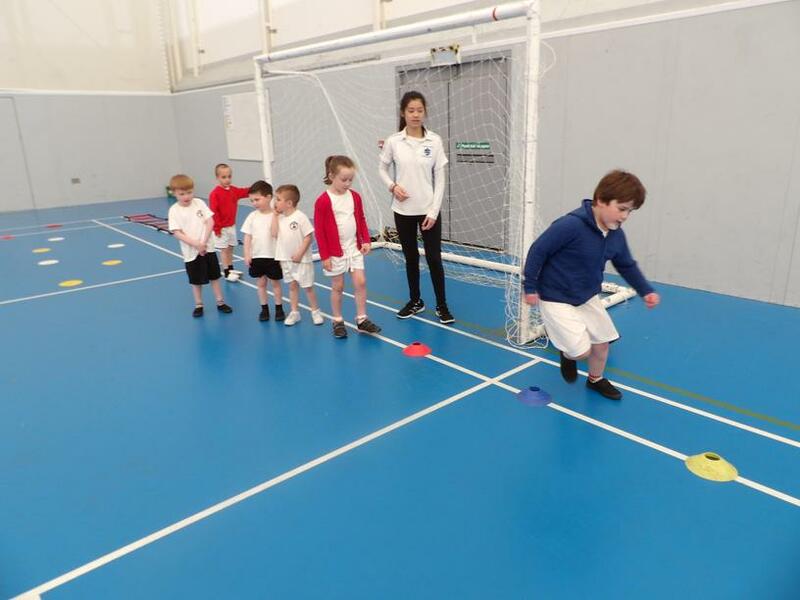 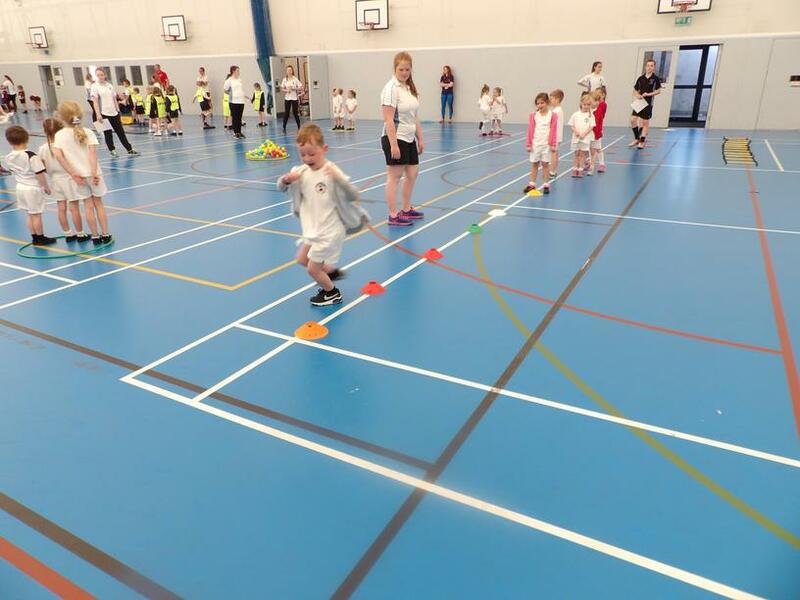 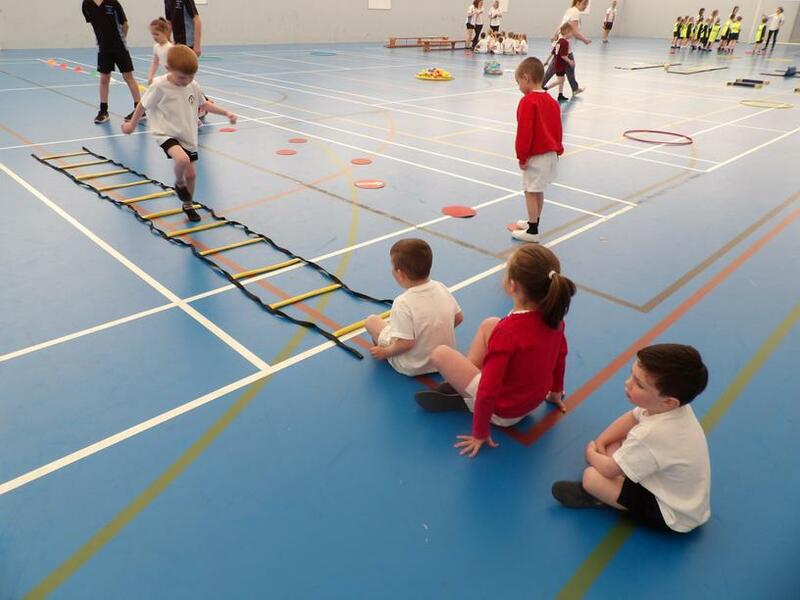 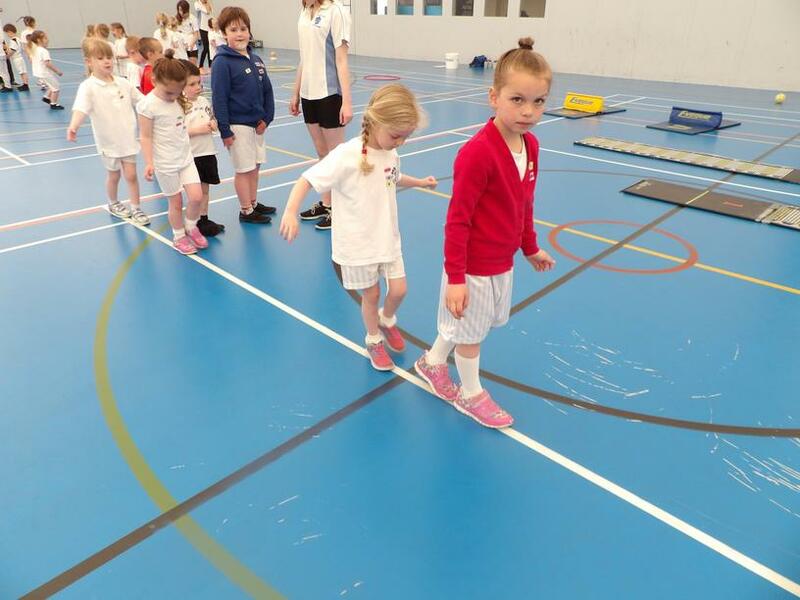 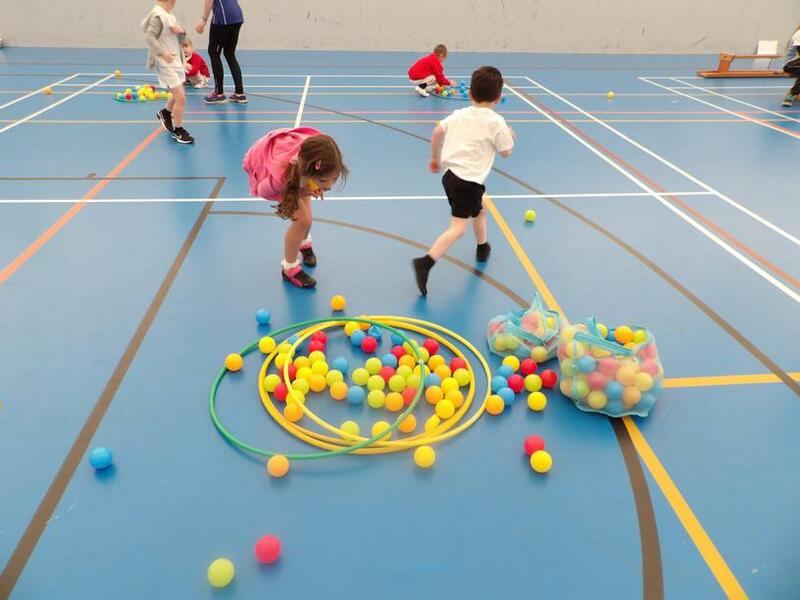 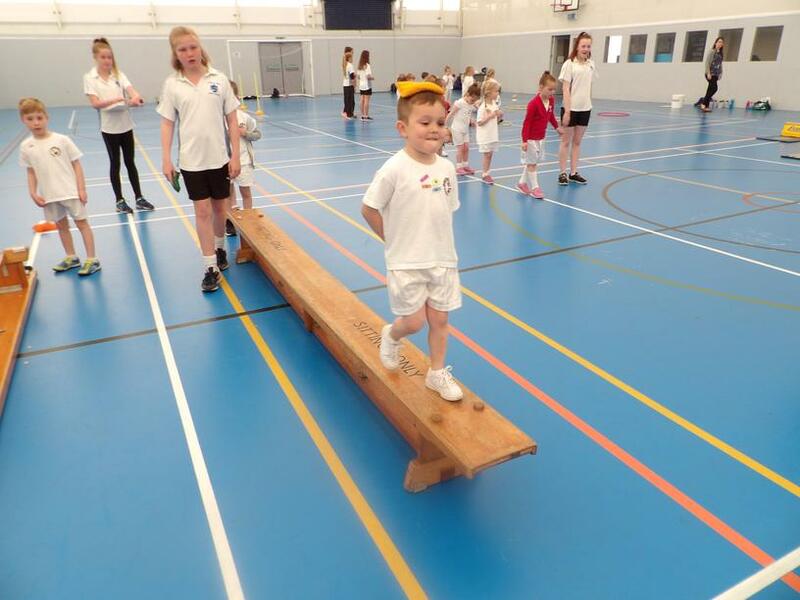 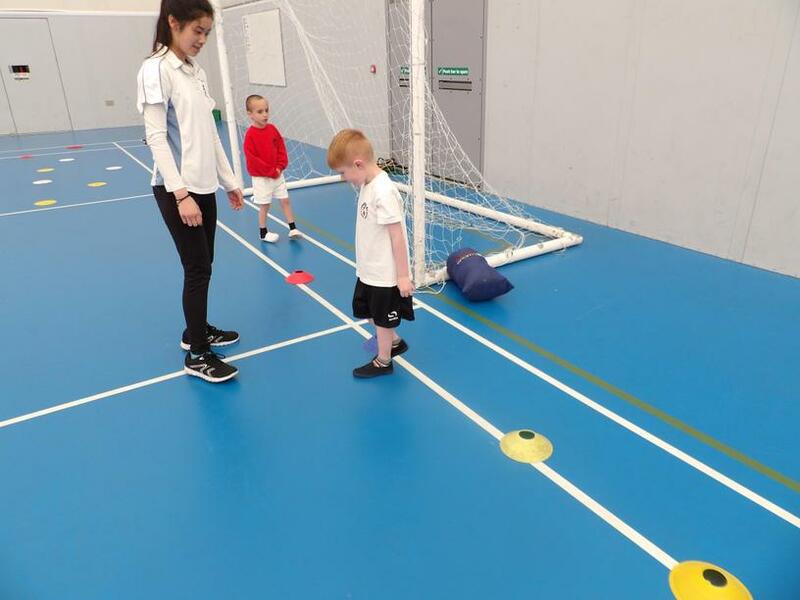 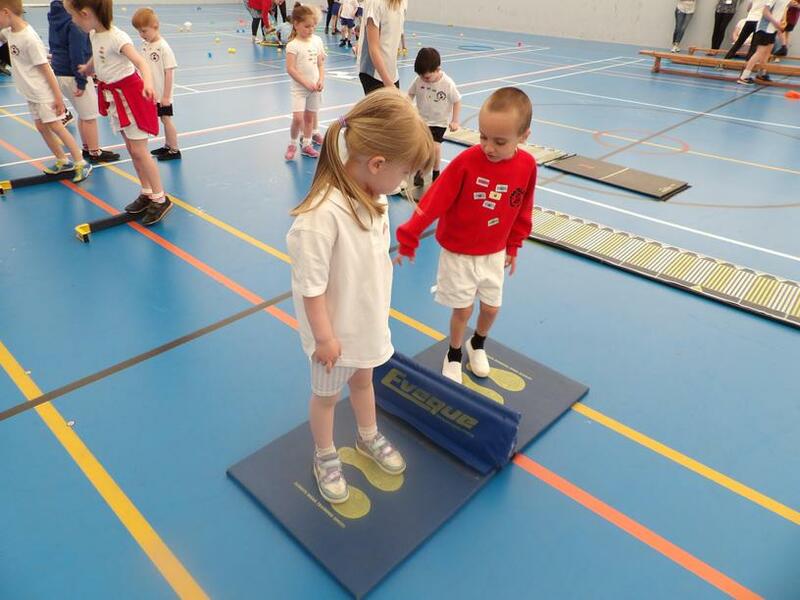 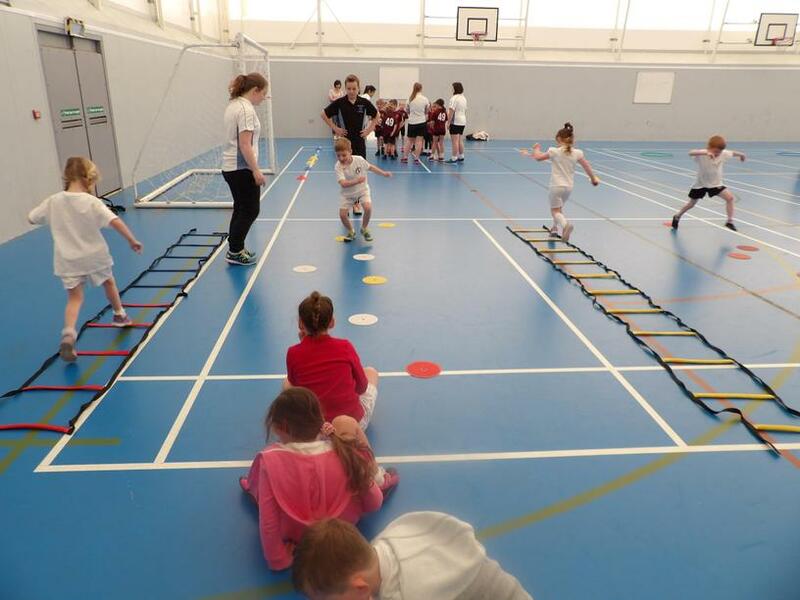 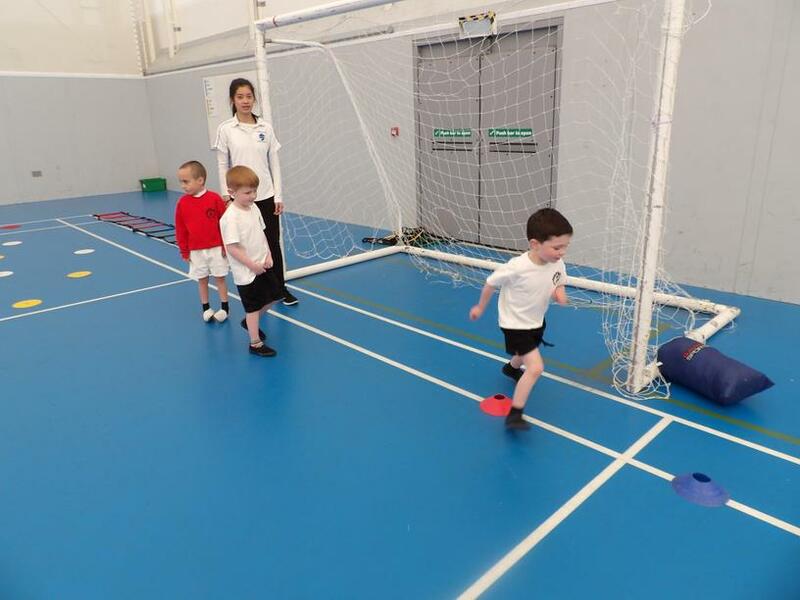 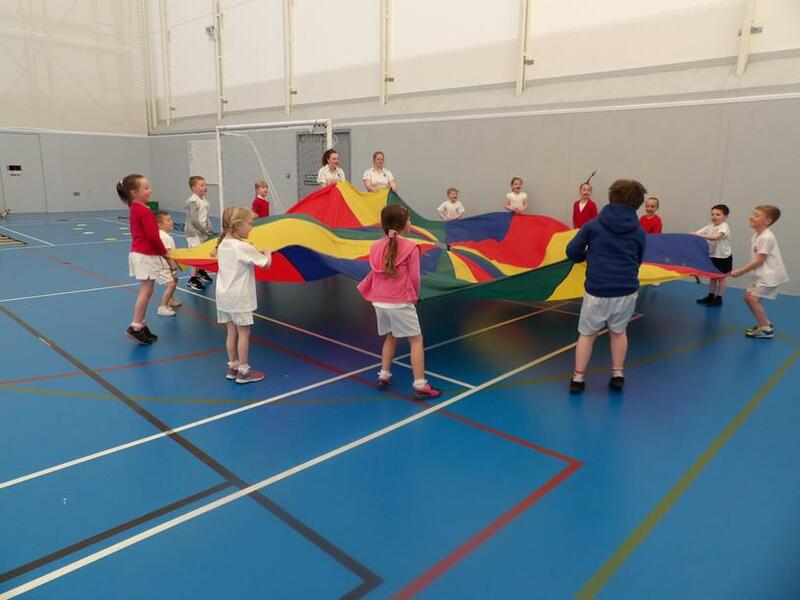 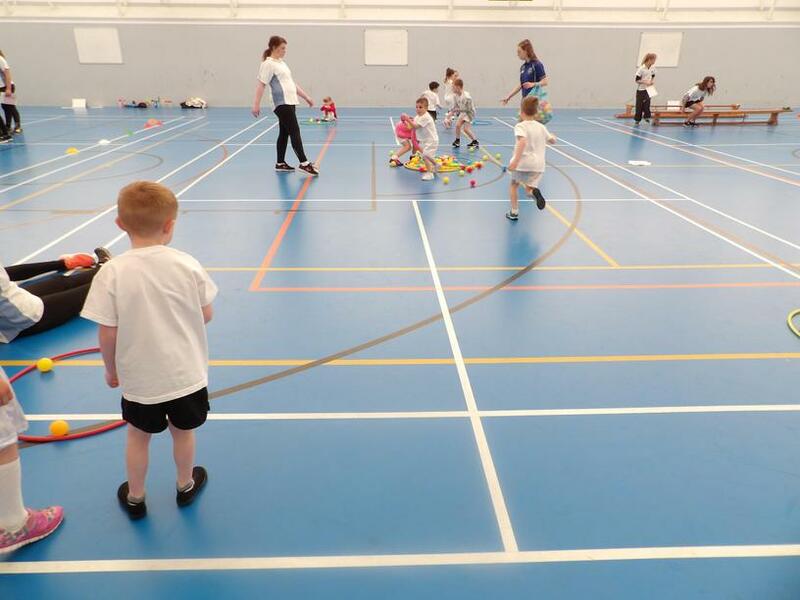 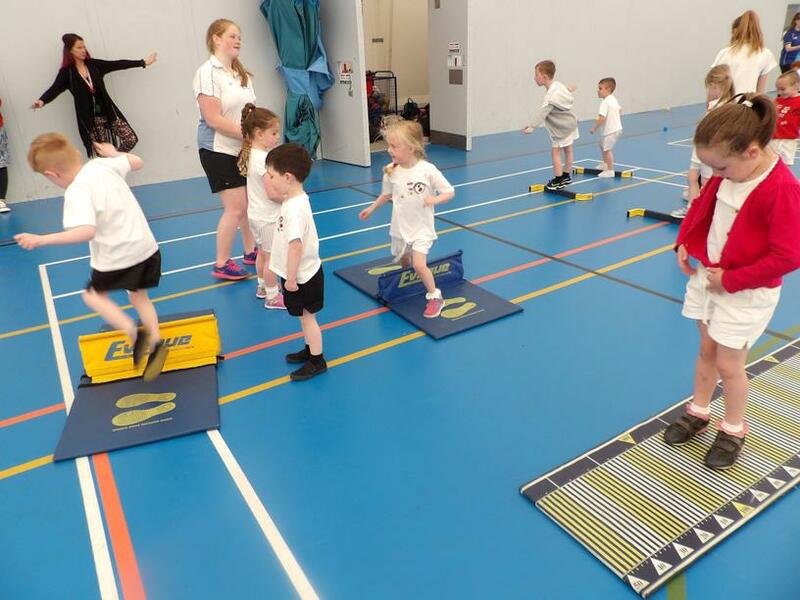 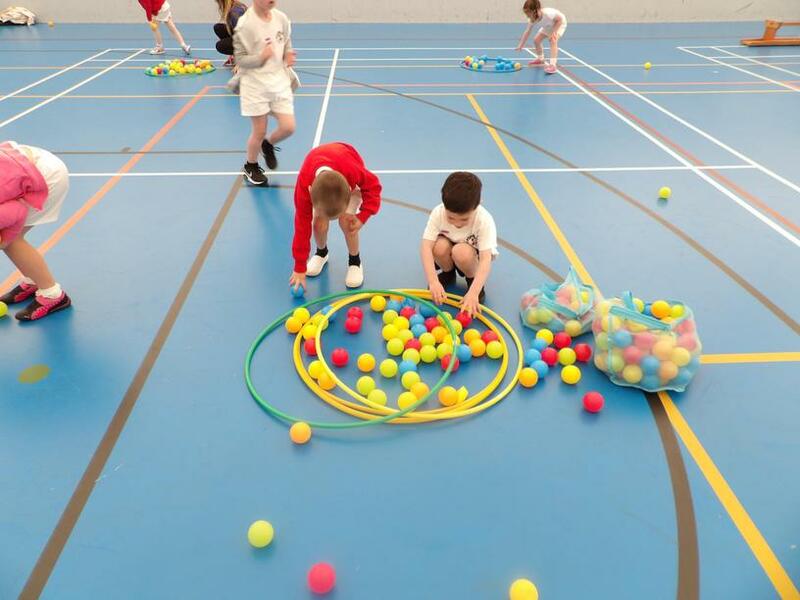 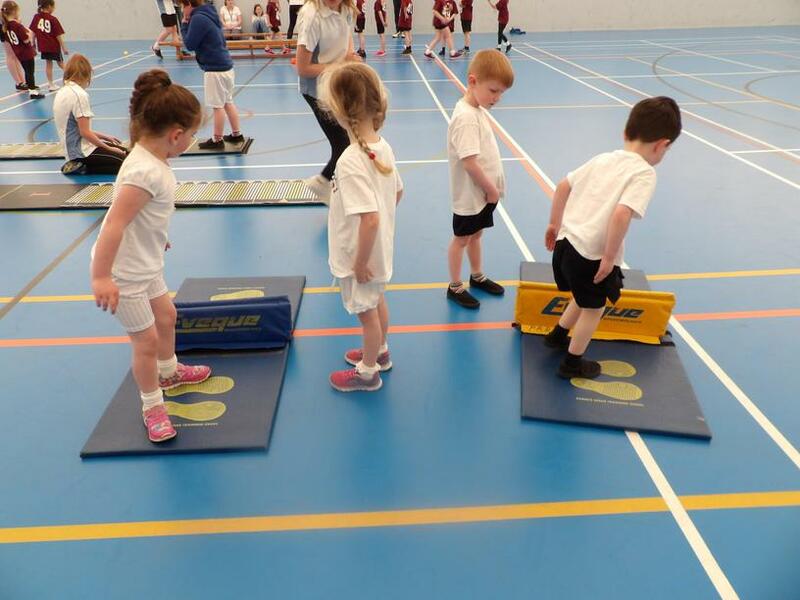 Yesterday 13 children from Foundation and Year 1 walked across to nearby Plymstock School to take part in an inter school multi skills festival. 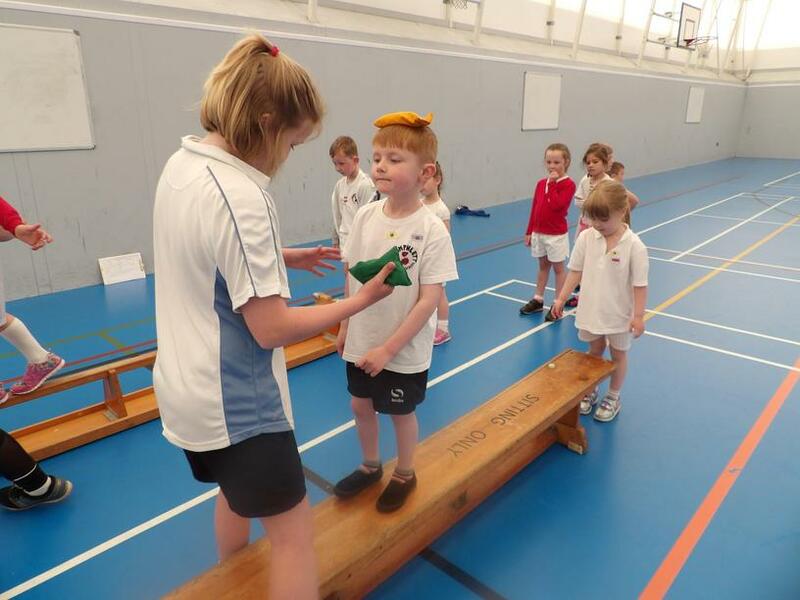 The children took part in balancing, running, throwing and catching events, and earned stickers based on the Olympic Values. 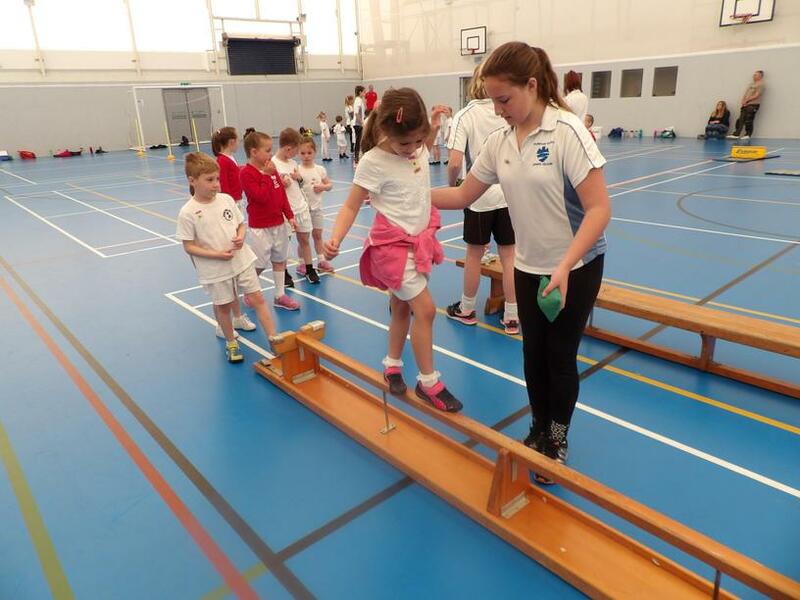 They had a great morning and loved being coached by the Plymstock leaders, some of whom were previous Pomphlett students.